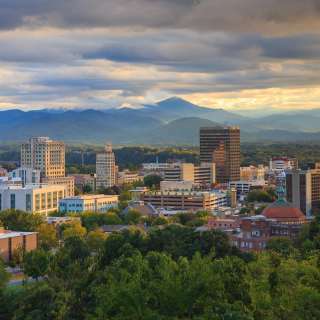 Welcome to Explore Asheville’s Online Newsroom. 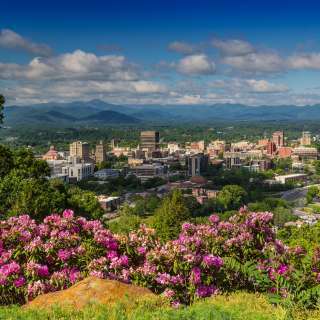 Looking for assistance with a press visit, the latest news from Asheville or high-resolution images and fresh b-roll from the destination? 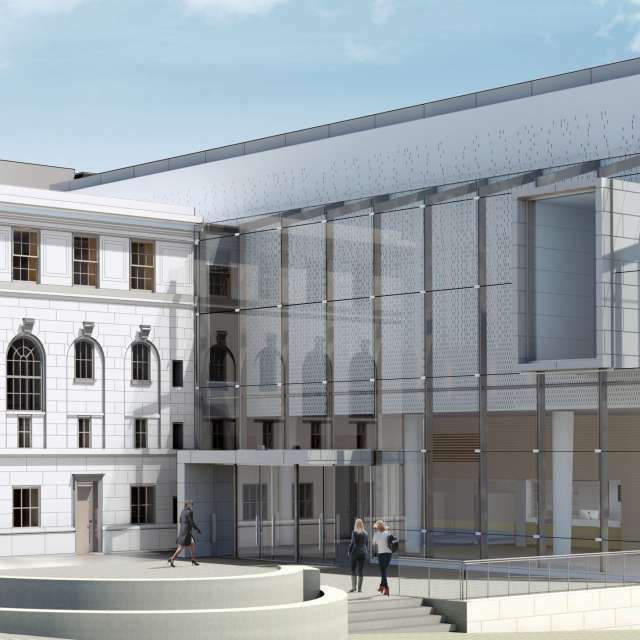 Feel free to explore the newsroom to find the information you are seeking. 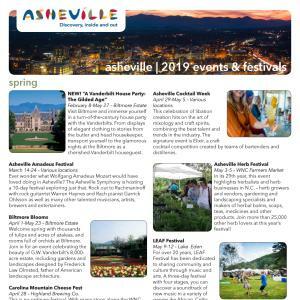 For story ideas and what’s trending in our Blue Ridge Mountain City, please check out What’s New in Asheville, News Releases or the Press Kit. 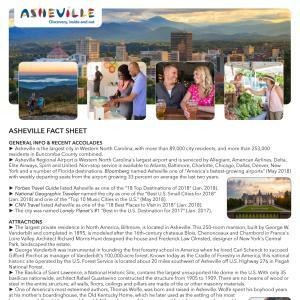 Tourism-related data and research can be found in Asheville Tourism Stats. 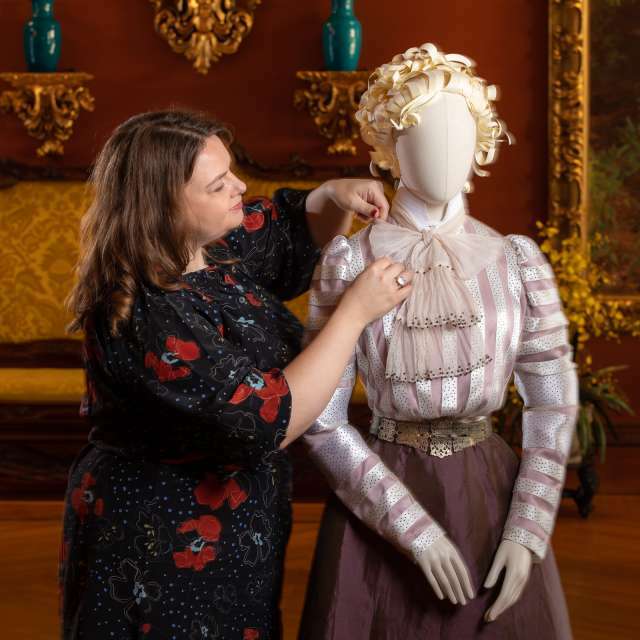 Having trouble finding what you are looking for or have a special request? 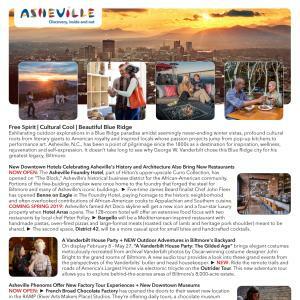 Feel free to email the Explore Asheville PR Team at media@exploreasheville.com. 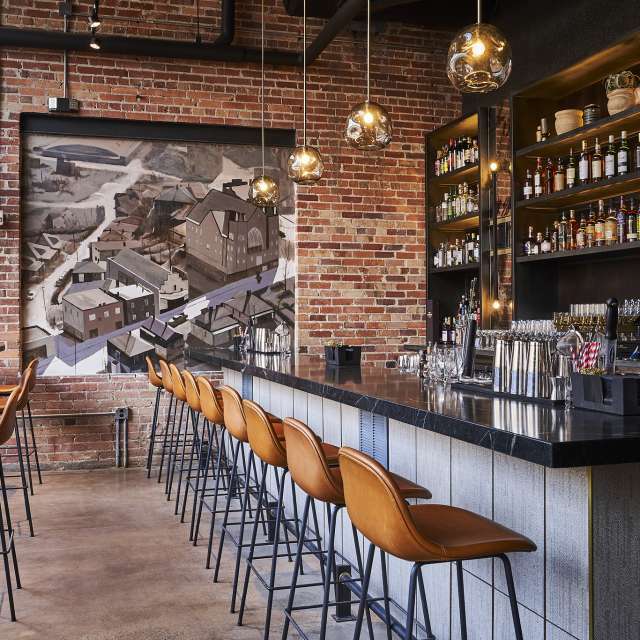 We’re happy to help with fact-checks, interview requests, itinerary brainstorming, local connections and Asheville insights. 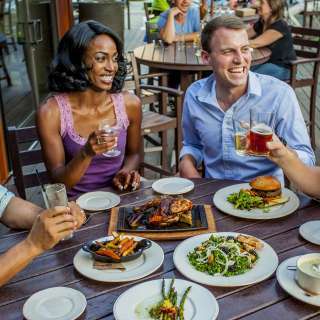 Want to stay connected throughout the year? 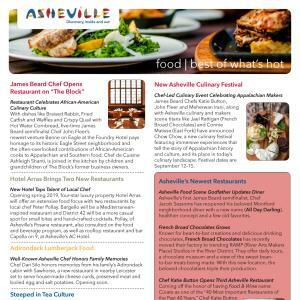 Sign-up to receive the monthly Asheville Traveler e-newsletter and our news releases. And be sure to follow us on Facebook, Twitter and Instagram.